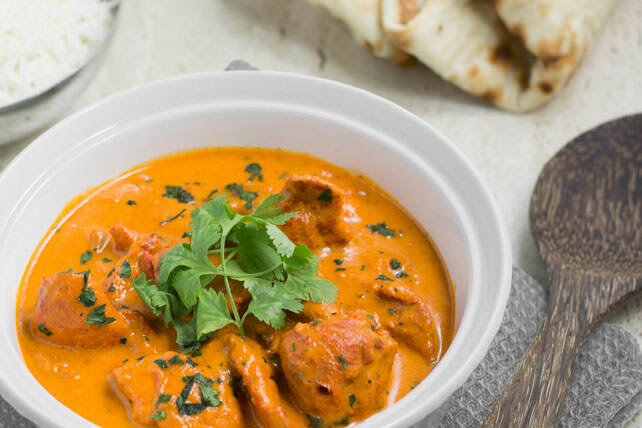 Balinese Chicken Thigh Curry Recipe – “Spicy & Creamy” – EASY Oven Baked! 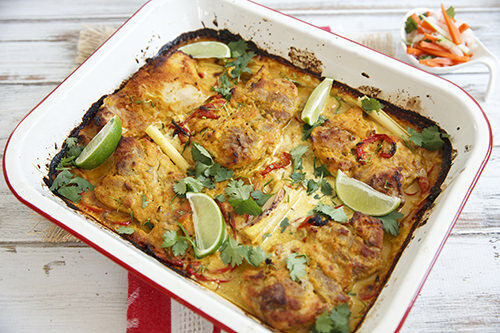 Read moreBalinese Chicken Thigh Curry Recipe – “Spicy & Creamy” – EASY Oven Baked! 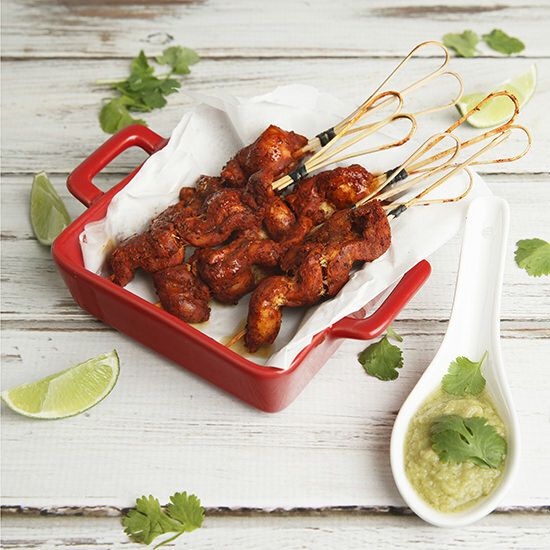 Mexican Yucatan Chicken – Pollo Pibil “Authentic” – Perfect Tacos Filling! 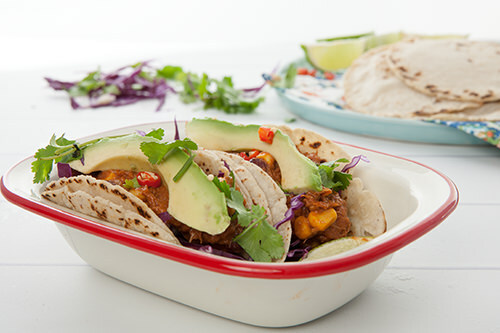 Read moreMexican Yucatan Chicken – Pollo Pibil “Authentic” – Perfect Tacos Filling! 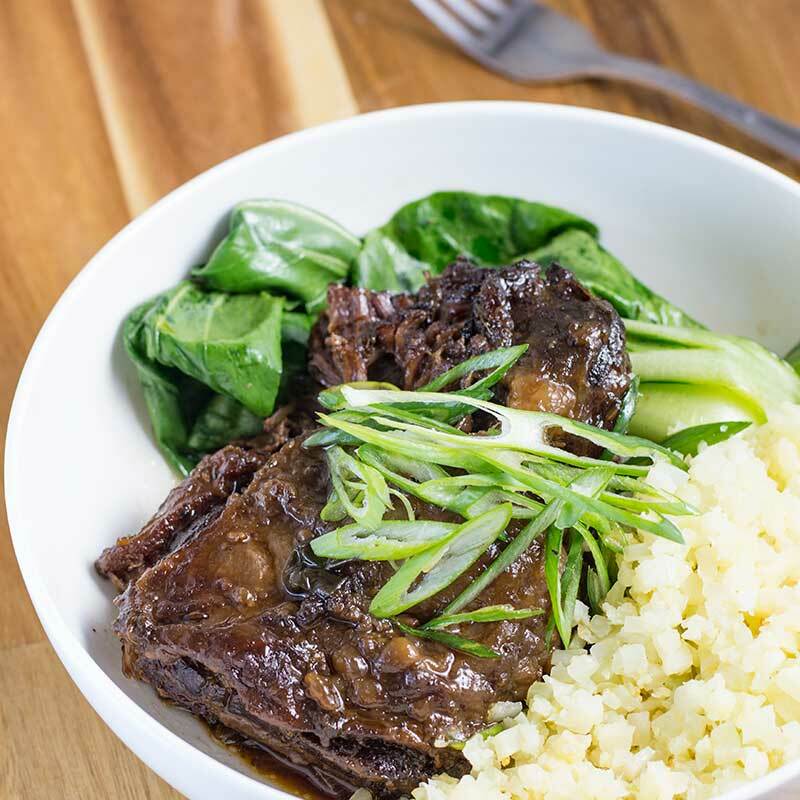 Authentic Pork Carnitas Slow Cooker Recipe – “Tender Mexican” – Easy To Make! 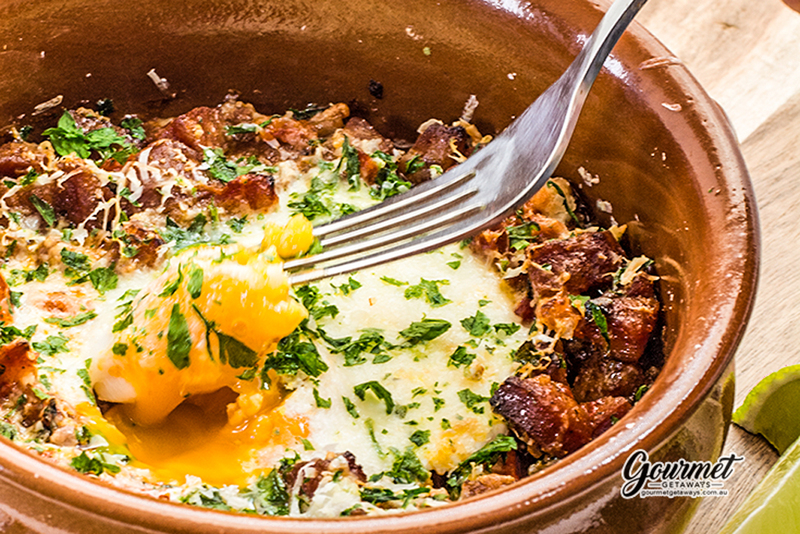 Read moreAuthentic Pork Carnitas Slow Cooker Recipe – “Tender Mexican” – Easy To Make! 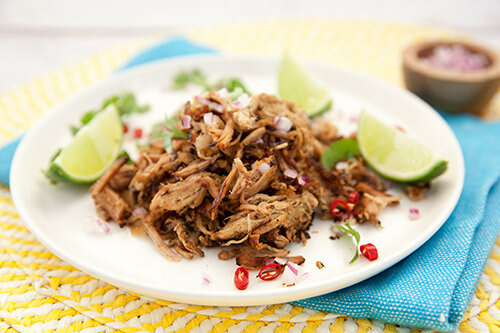 Mexican Pulled Chicken Recipe – Shredded Smokey Style “Slow Cooker or Thermomix” – Easy! 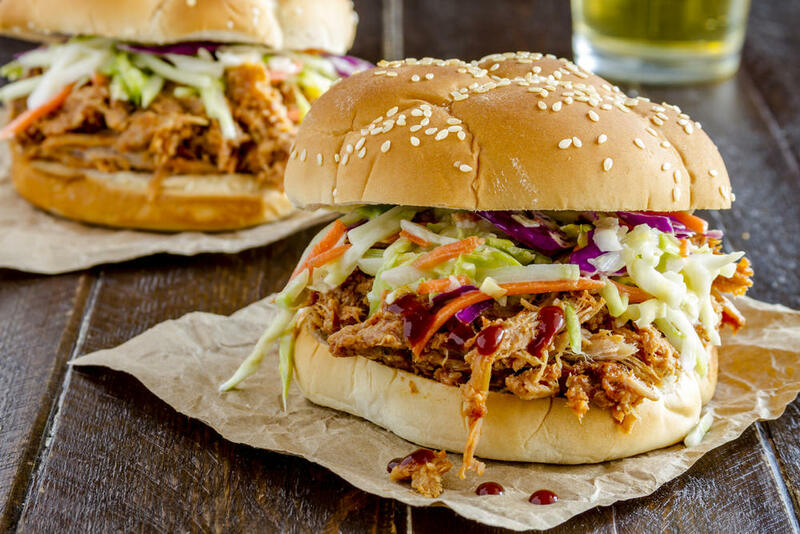 Read moreMexican Pulled Chicken Recipe – Shredded Smokey Style “Slow Cooker or Thermomix” – Easy! 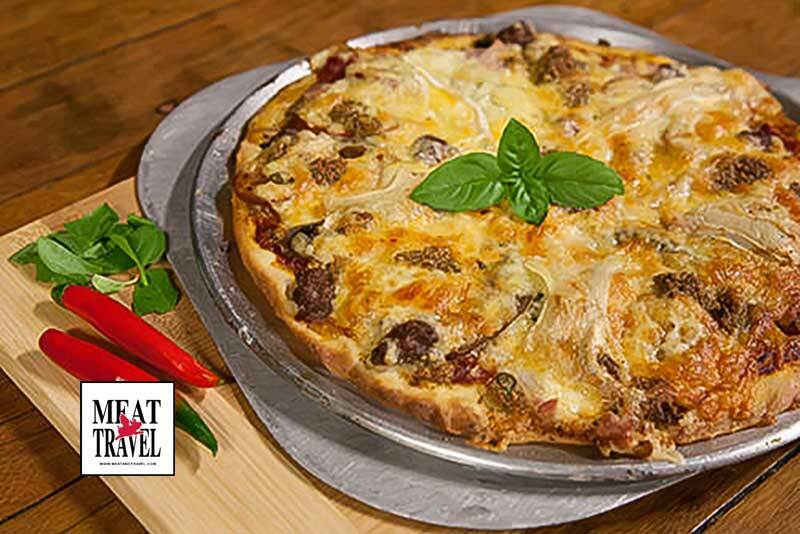 Puff Pastry Pizza Recipe – “Easy to Make in 5 Minutes” – Gourmet Style Crust at Home! 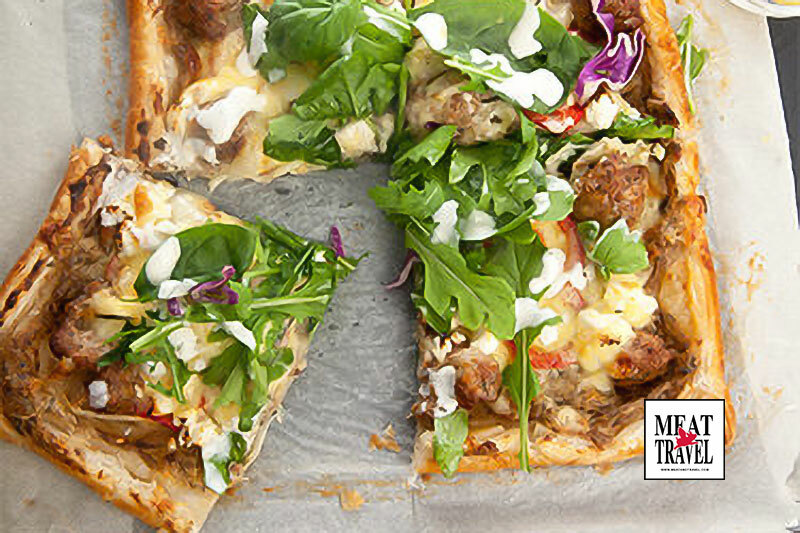 Read morePuff Pastry Pizza Recipe – “Easy to Make in 5 Minutes” – Gourmet Style Crust at Home! 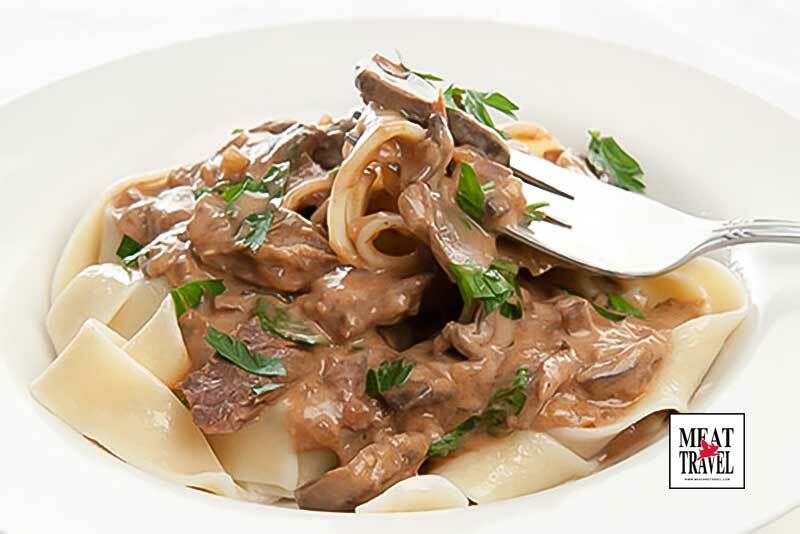 Read moreBeef Stroganoff Slow Cooker Recipe – “Creamy Tender & Rich” – From Scratch EASY! 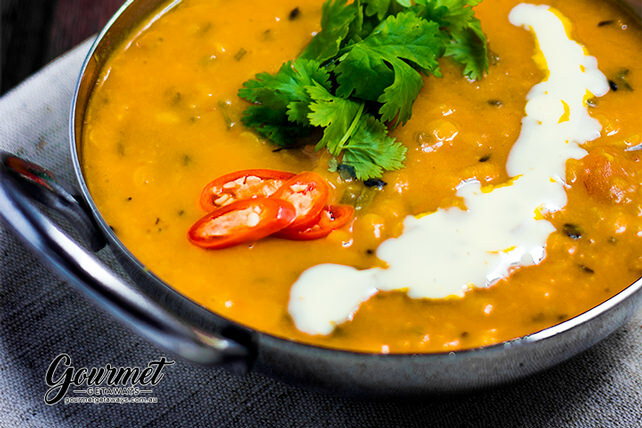 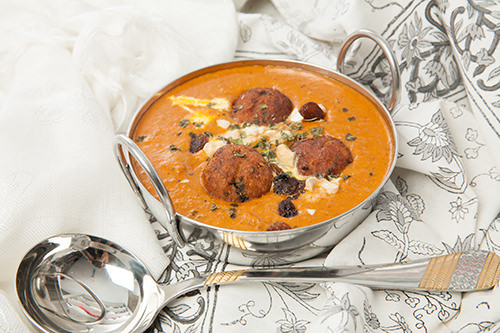 Delicious Indian Korma made from a simple & authentic Indian recipe. 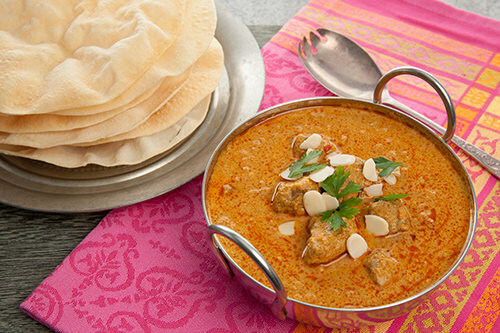 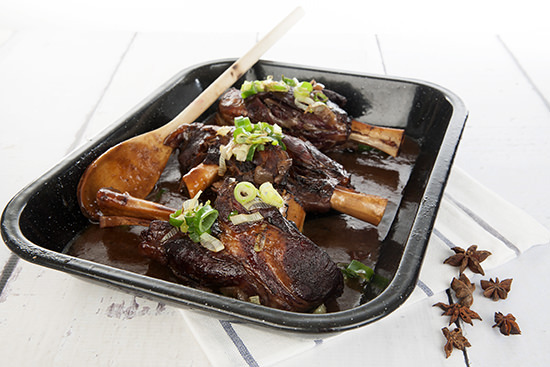 Includes a traditional stovetop cooking method & a Thermomix Lamb Korma variation. 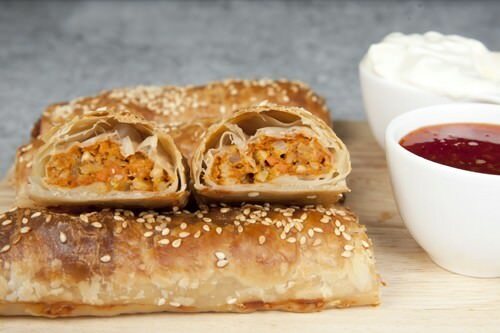 Turkish Pide Recipe – The “Secret” to Making the Perfect Bread Everytime! 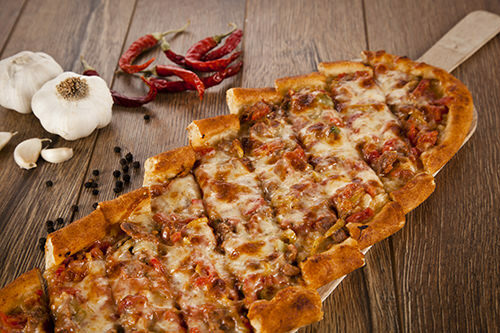 Read moreTurkish Pide Recipe – The “Secret” to Making the Perfect Bread Everytime! 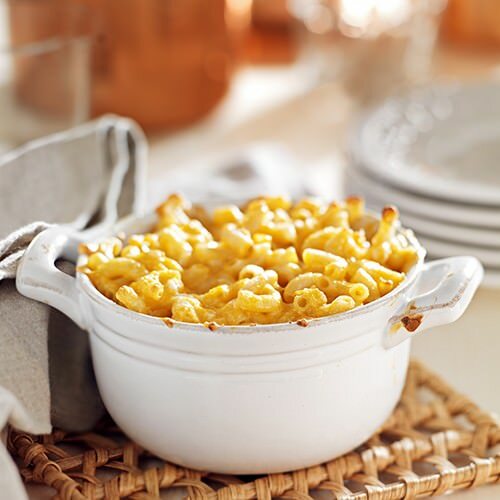 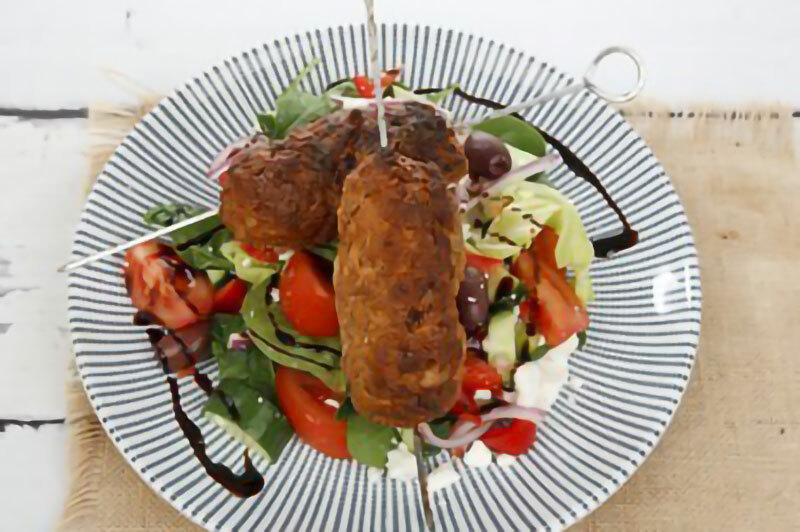 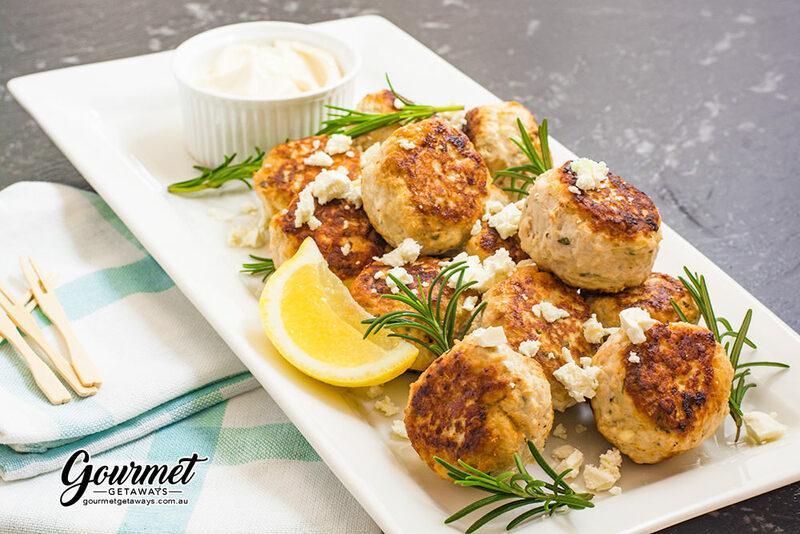 Read moreMac and Cheese Recipe – Macaroni with 4 Cheeses DELICIOUS!